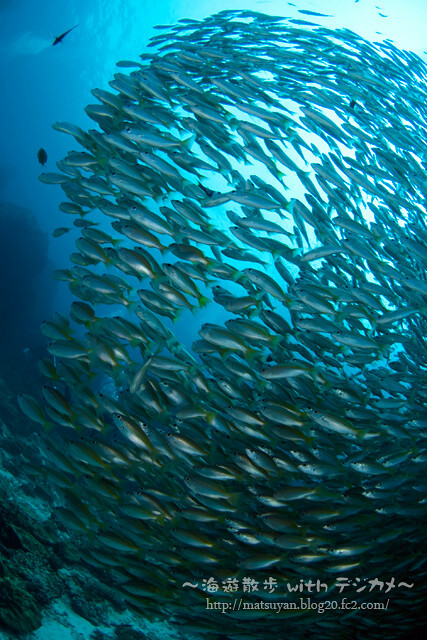 Crowd of fishes., originally uploaded by matsuyan. 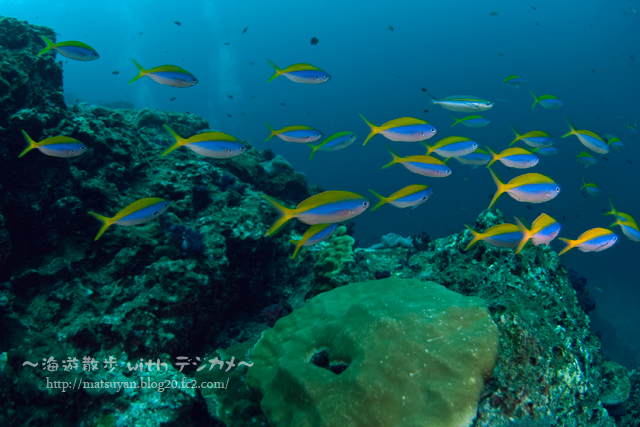 Swimming Yellowback fusilier, originally uploaded by matsuyan. 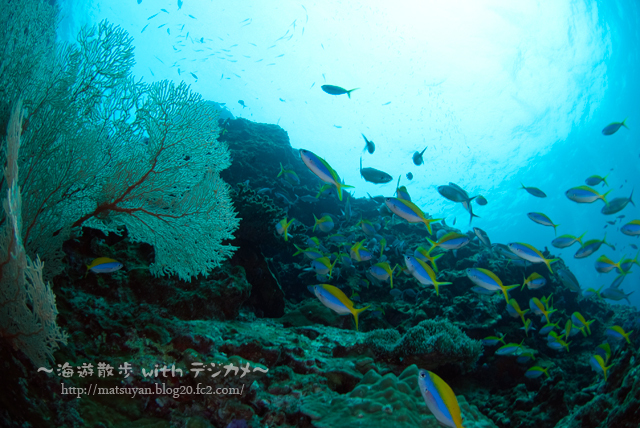 Softcoral with fish., originally uploaded by matsuyan. 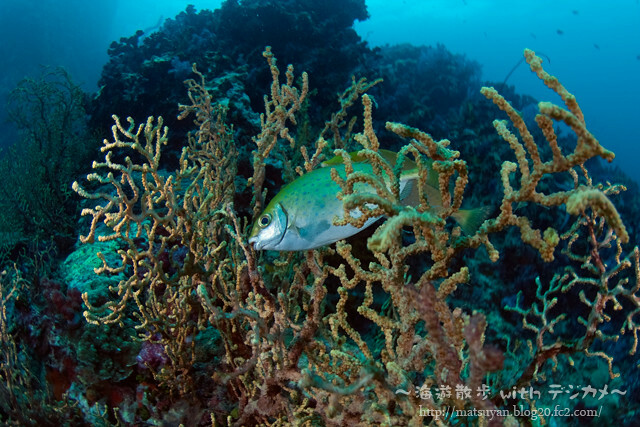 Yellowback fusilier with sun, originally uploaded by matsuyan. 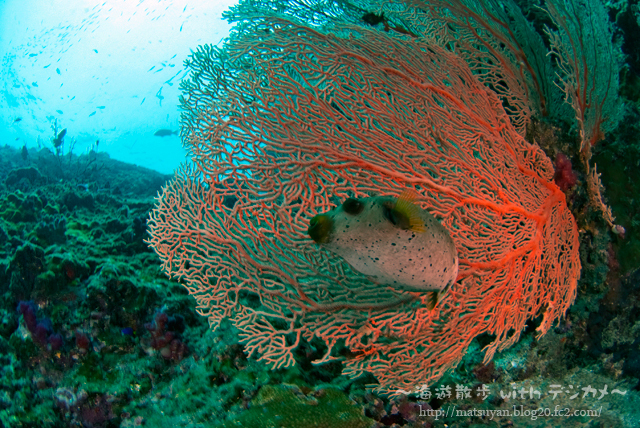 Black-spotted Toadfish with softcoral, originally uploaded by matsuyan.